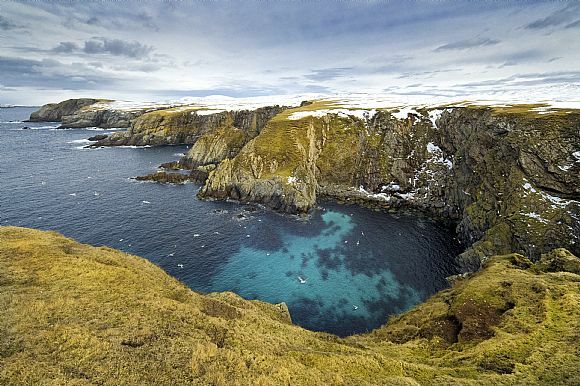 The Shetland Isles lie over a 100 miles off the northern coast of mainland Scotland and are famous for their rugged coastal landscapes, beautiful turquoise seas and golden beaches. Shetland is made up of over 100 small islands, with the largest being known as 'Mainland', where the main settlement of Lerwick is located. The Shetland Isles lie about 110 miles north of mainland Scotland and around 50 miles north east of Orkney. Shetland is made up of over a hundred small islands, 16 of which are inhabited, the largest of these is known simply as ‘Mainland’. 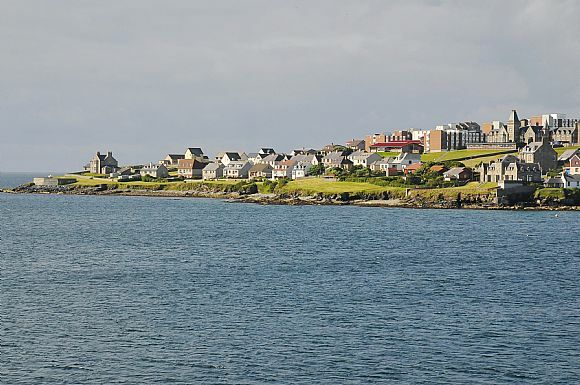 The total population of Shetland is around 23,000 with the largest town, and administrative centre, being Lerwick (population 7,500), other significant settlements include Scalloway (population 1000), and Brae (population 700). Transport links between the Shetland Islands is mainly by ferry, although there are also flights from Tingwall Airport near Lerwick to most of the inhabited Shetland islands. Shetland is connected to mainland Scotland by air links from Sumburgh Airport to Inverness, Edinburgh, Aberdeen, Glasgow, Kirkwall and Bergen. There is also a ferry service from Lerwick to Aberdeen which takes around 12 hours. 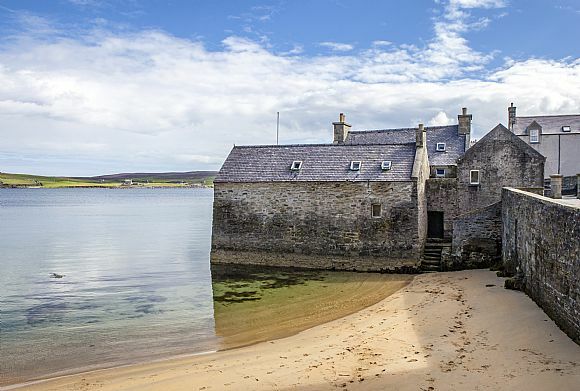 The Shetland Isles are blessed with some of the most dramatic and stunning coastal landscapes in Scotland, rugged cliffs, beautiful beaches and turquoise seas. 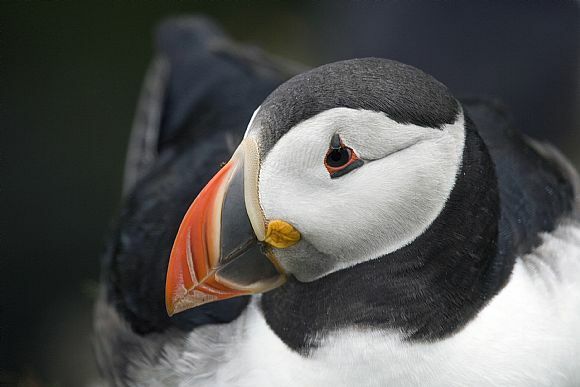 There is also a great variety of wildlife, from rare seabirds to killer whales and dolphins. For the more adventurous there are ample opportunities for outdoor activities such as diving to explore the many ship wrecks that lie off the coast, sea kayaking, rock climbing or horse riding. Shetland is also a great place to cycle, with light traffic and over 1,000 miles of road. Aside from outdoor adventure Shetland offers a host of other attractions for visitors and locals alike. One of the highlights is Lerwick’s famous Up Helly Aa fire festival, held every year in the mid winter and featuring the burning of a replica viking long ship. Other highlights include the well preserved Iron age Broch at Mousa and the excellent Shetland Museum in Lerwick. 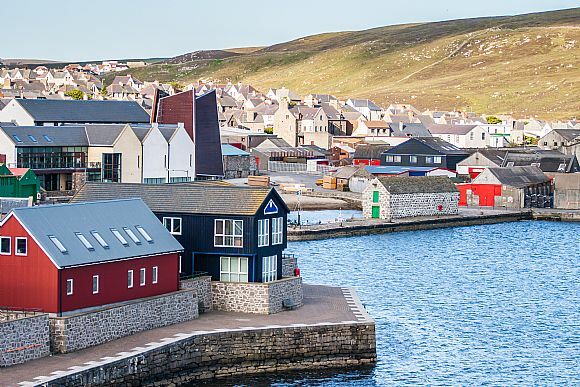 Sitting between Scotland and Scandinavia, Shetland has an interesting and varied history with a mix of cultures and influences giving the islands a unique feel. Shetland is also rich in prehistoric remains, with evidence of inhabitation from earlier than 4000 BCE. 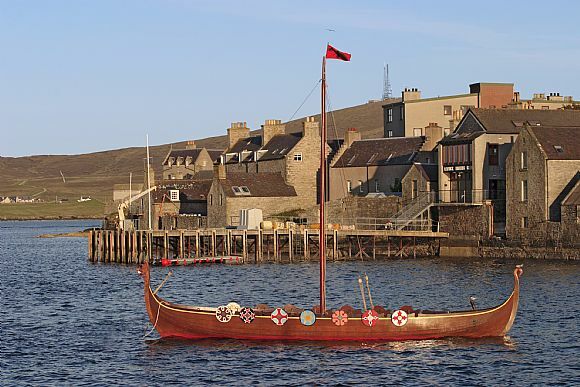 More recently Shetland was colonised by the Norse from Scandinavia during the 8th and 9th centuries from where it became a Viking base for raids and colonisation of the Northern Scottish mainland and Orkney. Shetland, along with Orkney, remained a Norwegian province until the late 15th century when it was annexed to the crown of Scotland. Although Shetland has since remained a part of Scotland it retains an enduring connection with Norway.